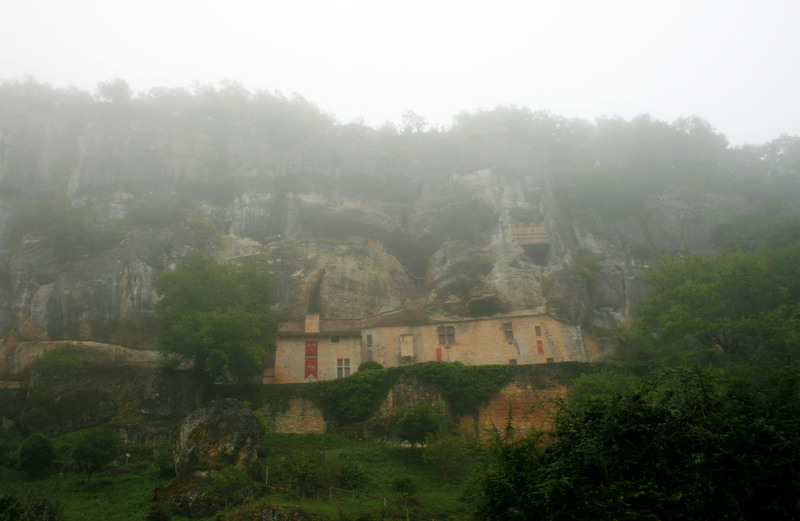 This fortified house of Reignac is classified as a prehistoric site and is conserved in an exceptional state. For 50 years previous this site was closed to the public while archaeological and scientific research was undertaken. In April 2006 it was finally open for visitors.